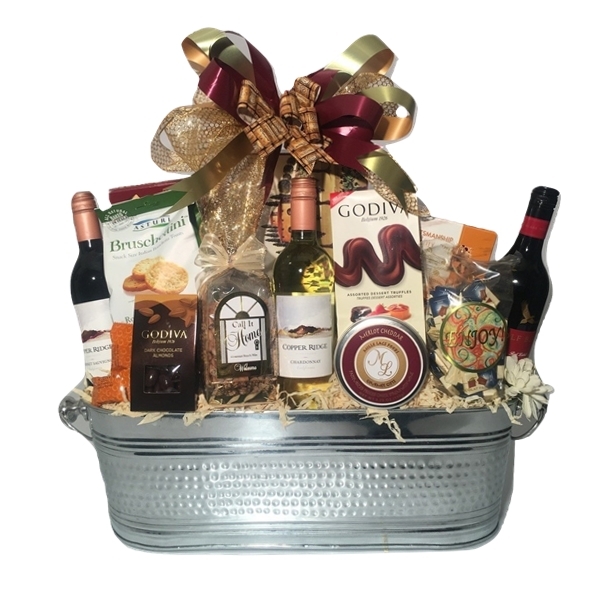 View cart “World Class Boss” has been added to your cart. 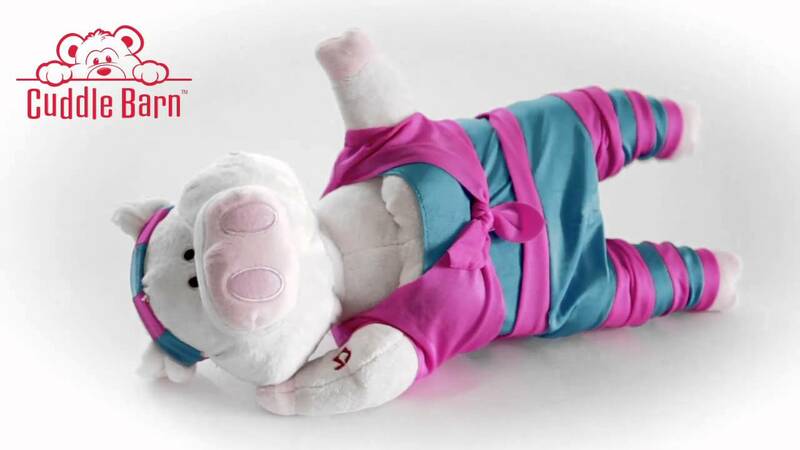 Adorable plush toy will sure to bring the smile on your face. 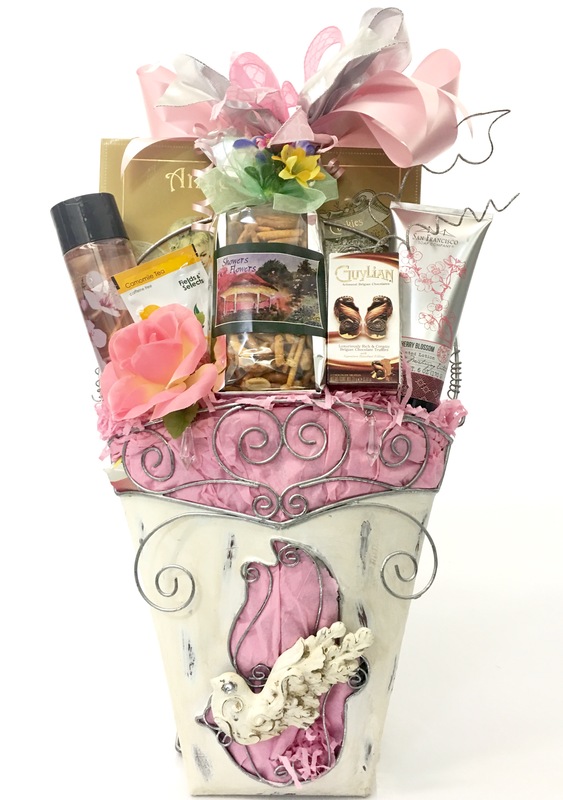 Lovely assortment sure to pamper. 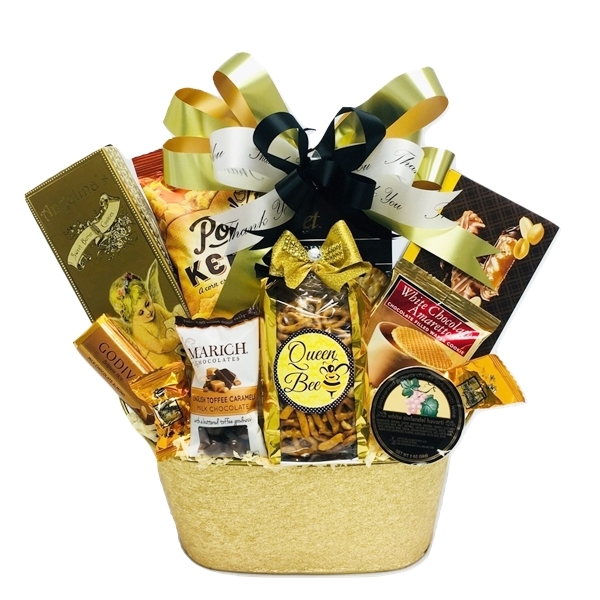 These harmonious gourmet delicacies are sure to please to your boss on their day. 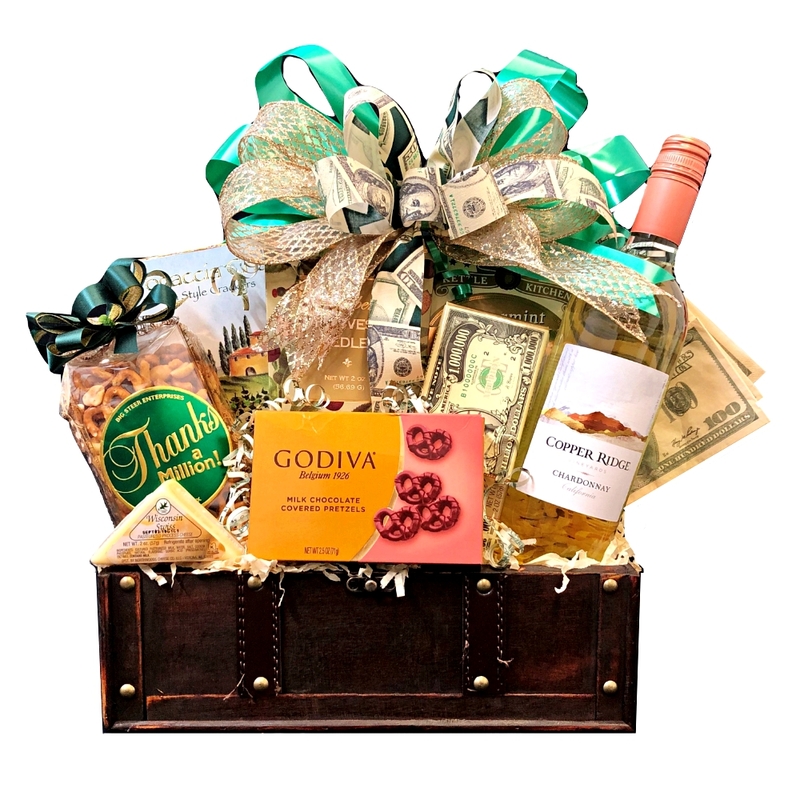 The ultimate gift of gourmet food and three bottles of wine that will delight the receiver! 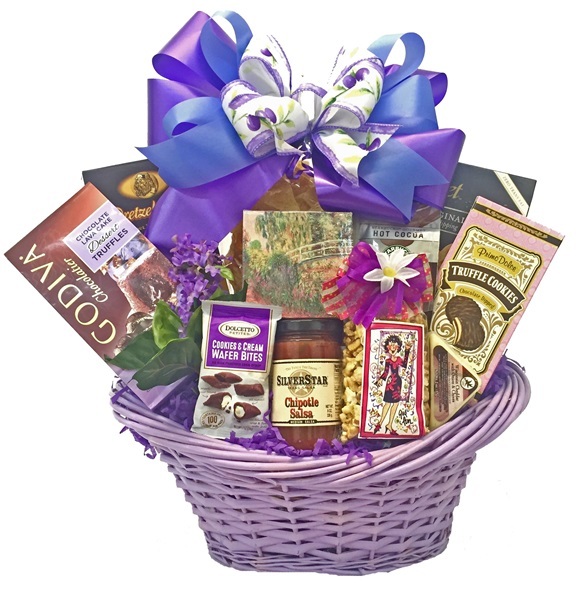 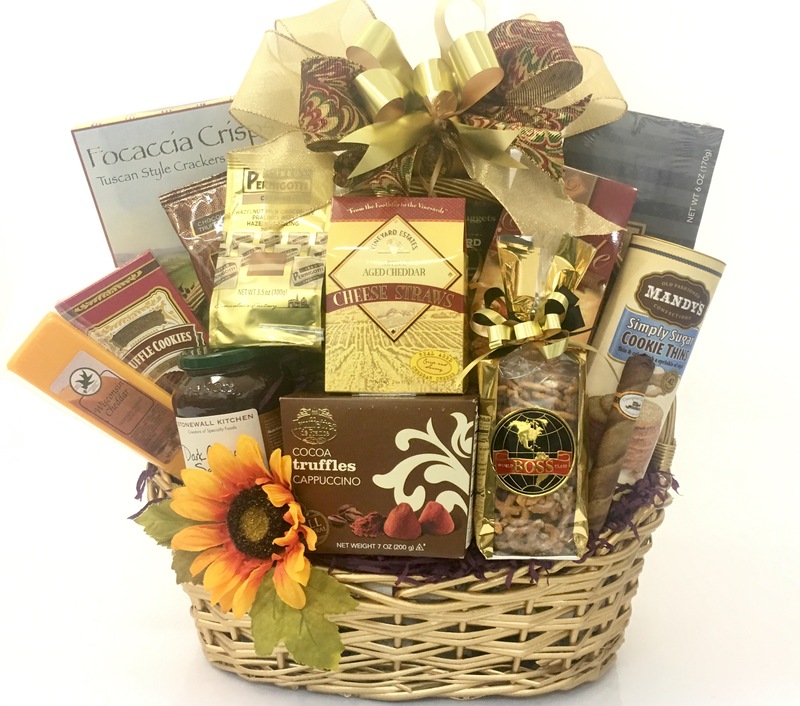 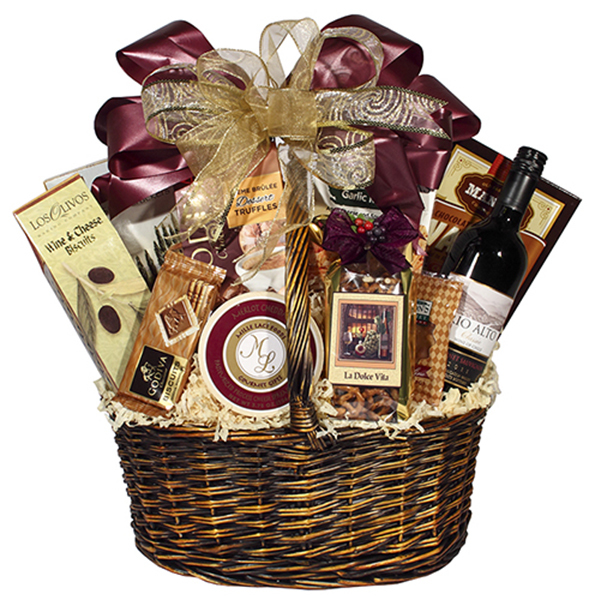 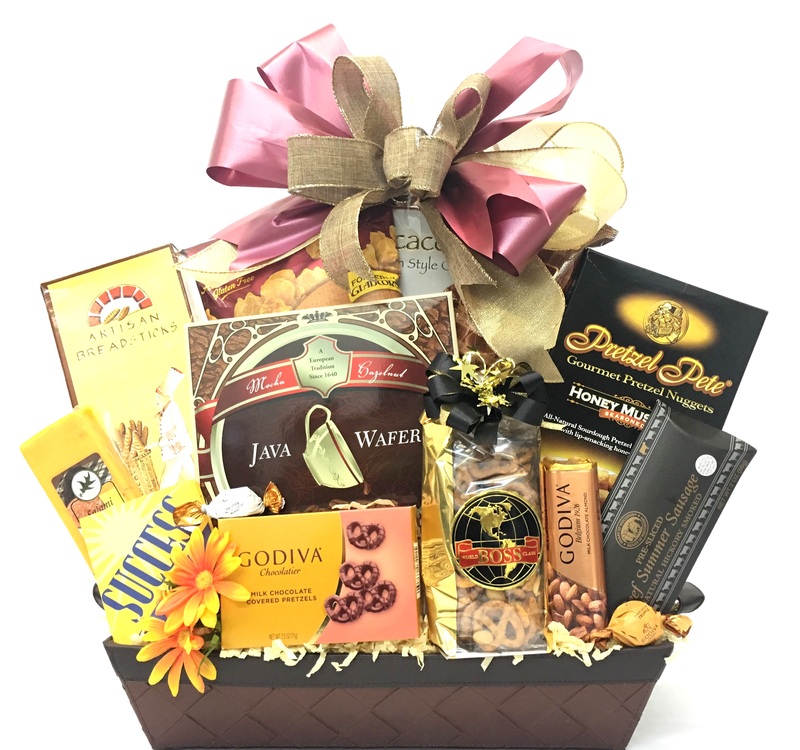 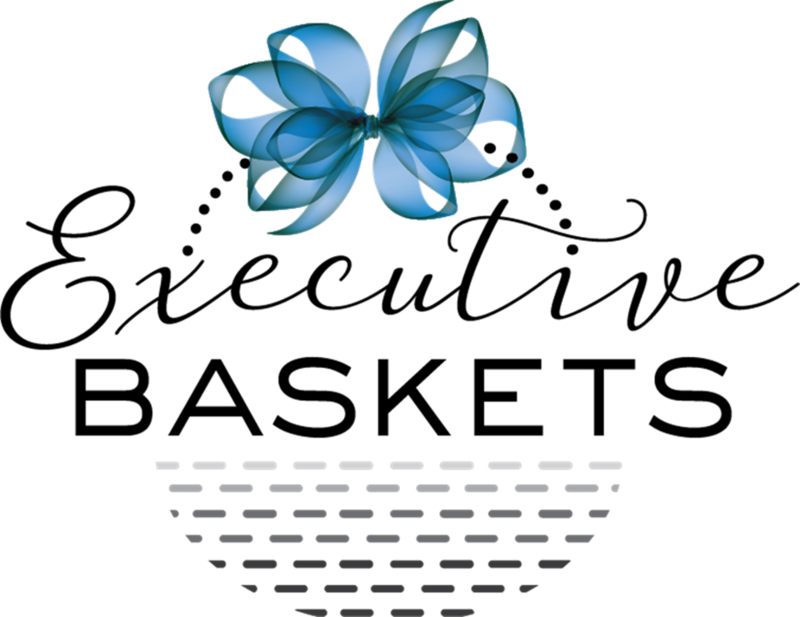 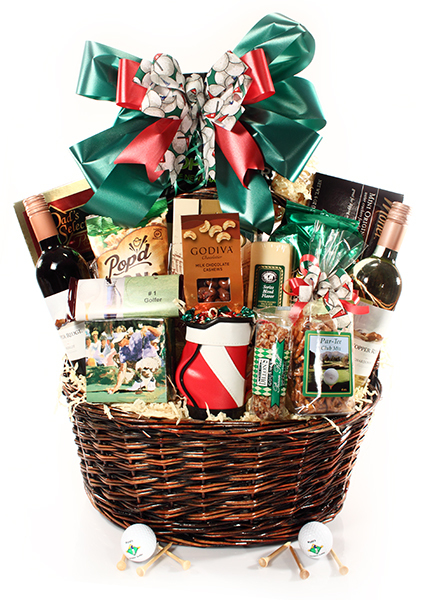 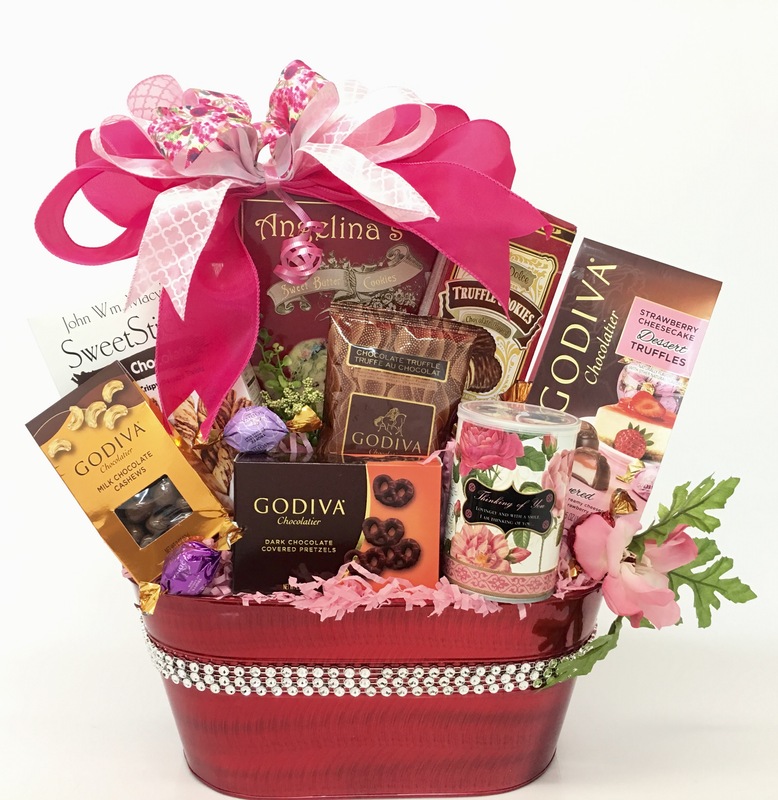 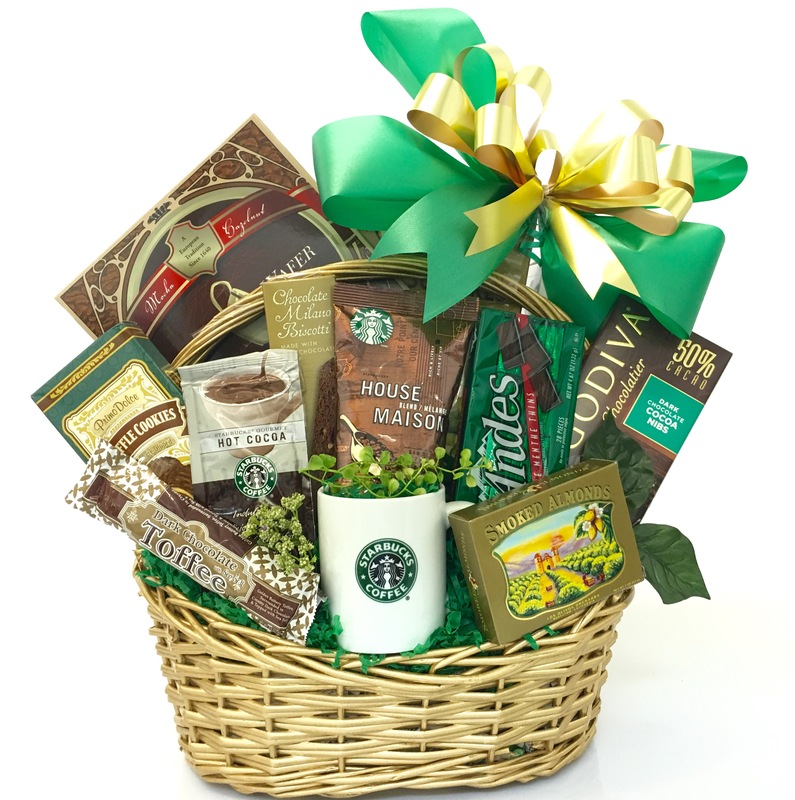 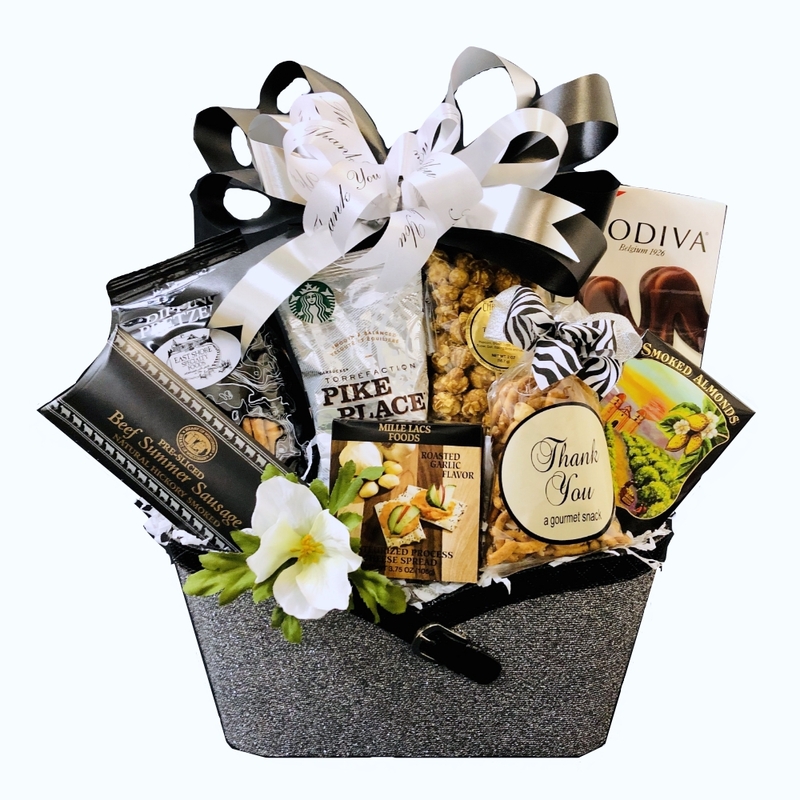 This gorgeous basket makes a great corporate gift and it is also a wonderful way to say thank you.